In the peaceful hinterland of Epidaurus, with its mild climate and abundant mineral springs, is the sanctuary of the god-physician Asklepios, the most famous healing center of the Greek and Roman world. It is considered to be the birthplace of medicine and is thought to have had more than two hundred dependent spas in the eastern Mediterranean. 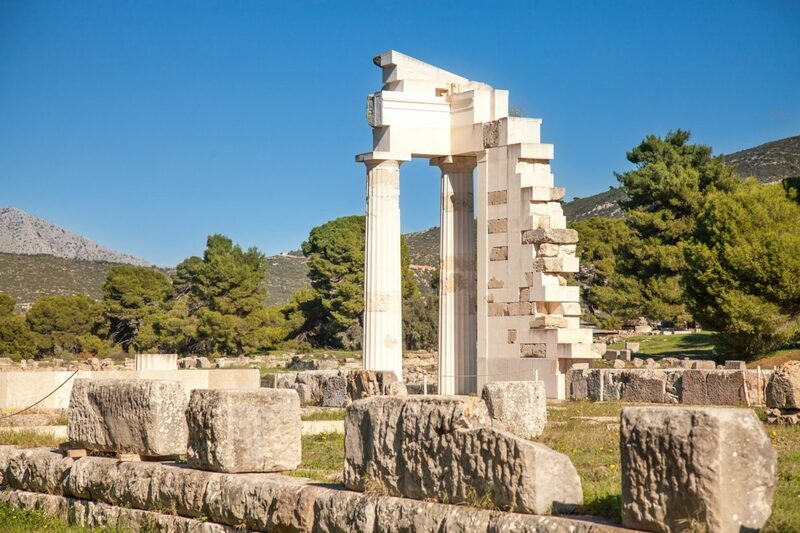 Its monuments, true masterpieces of ancient Greek art, are a precious testimony to the practice of medicine in antiquity. 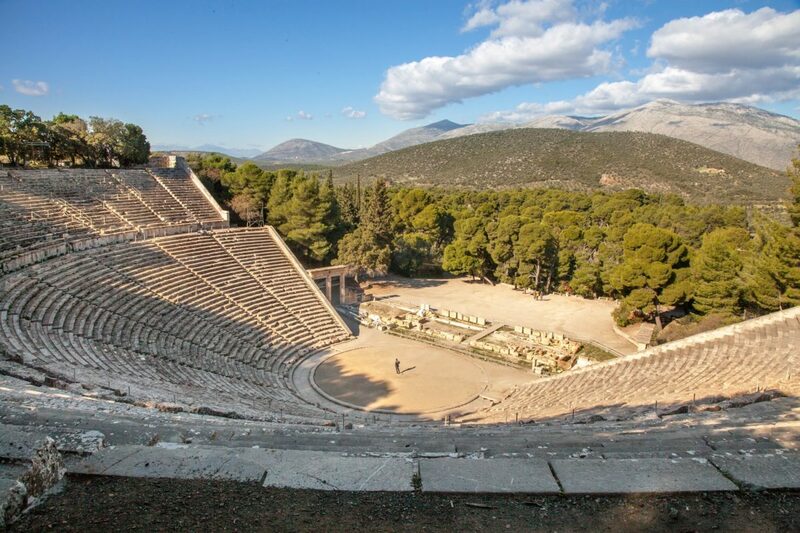 Visit the archeological site and the world-renown ancient theatre guided by a licensed tour guide specialized in kids, who knows how to keep up their interest according to the age and their knowledge.